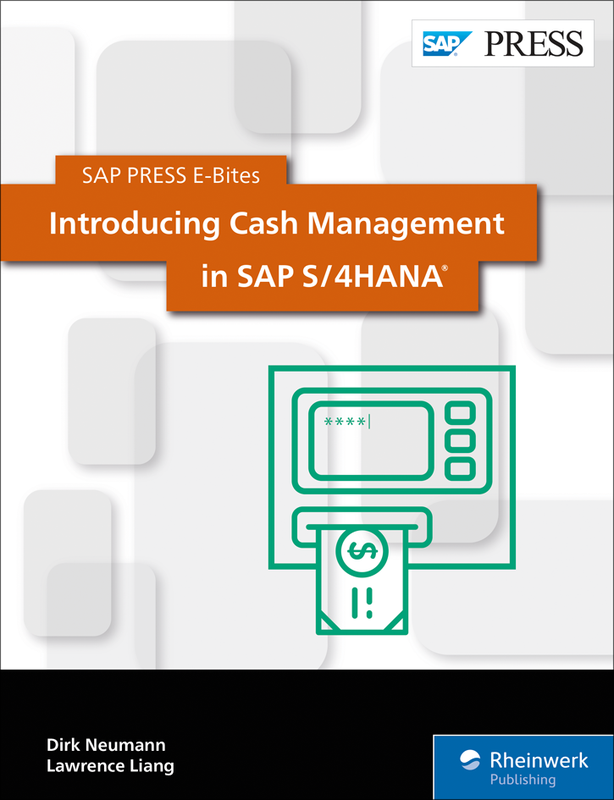 The first of two books on a very hot SAP topic: Cash Management in S/4HANA. 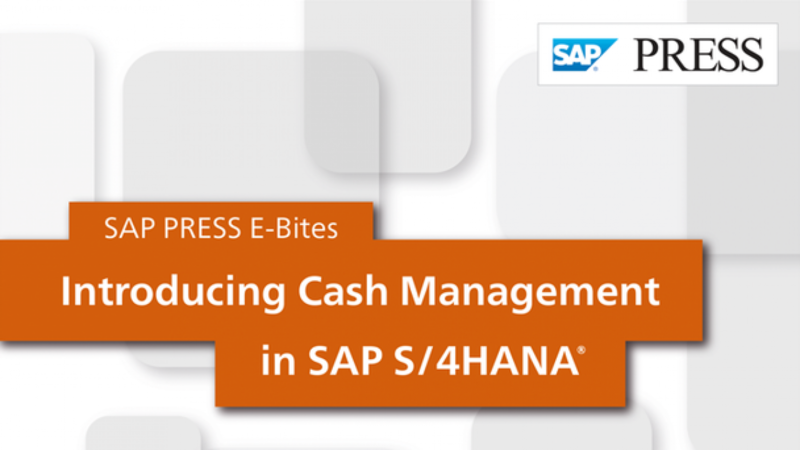 This introductory e-bite gives you all the overview information you need to get started in your analysis of how to address the new cash management functionality when you implement or migrate to S/4HANA. Dirk Neumann, our co-founder, and Lawrence Liang, have pulled together the main points on the functionality of the cash management. With plenty of links and references, this is a good starting point for you to discover Cash Management with S/4HANA. It makes also a good bridge until later this year the complete reference book will be available on October 26th. This is an e-bite, available only in the SAP Press book store. Buy your book at SAP Press with 10% author discount, just fill the form below to get your coupon code.